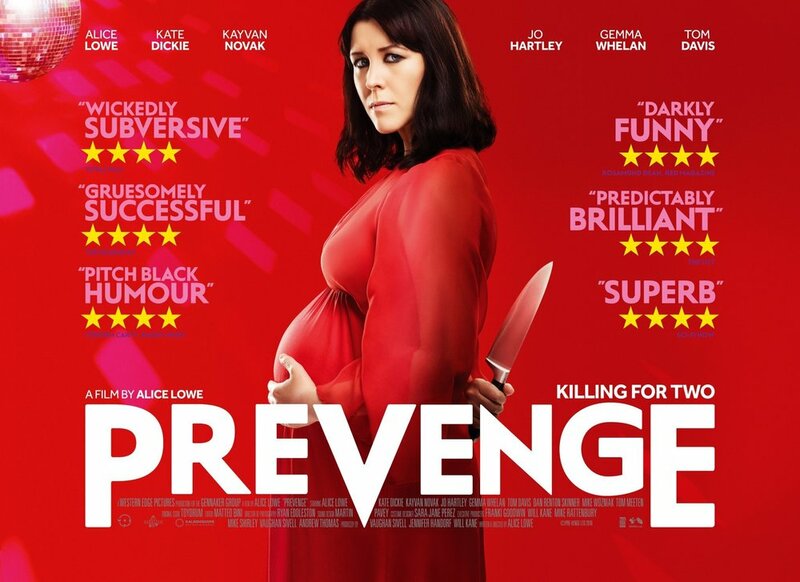 Sightseers’ Alice Lowe writes, directs and stars in this grisly revenge fantasy, as a woman who believes her unborn child is telling her to kill people. Traumatised by the death of her partner, Ruth (Lowe) starts hearing voices from the womb telling her to kill. From a reptilian pet shop proprietor (Dan Renton Skinner) to a supercilious businesswoman (a typically sharp Kate Dickie), Ruth preys upon a diverse group of people tangentially connected by an Agatha Christie-style accident of fate. Occasionally, Ruth’s eye-for-an-eye resolve starts to weaken, only to be reignited by the demanding taunts of “Baby”, whom she is assured “knows best”. “I’m scared of her,” admits the increasingly conflicted mother-to-be, tellingly describing her pregnancy as “like a hostile takeover”.